Who saw your team play in 2018? Our experience and reputation among college coaches and pro scouts is unmatched. 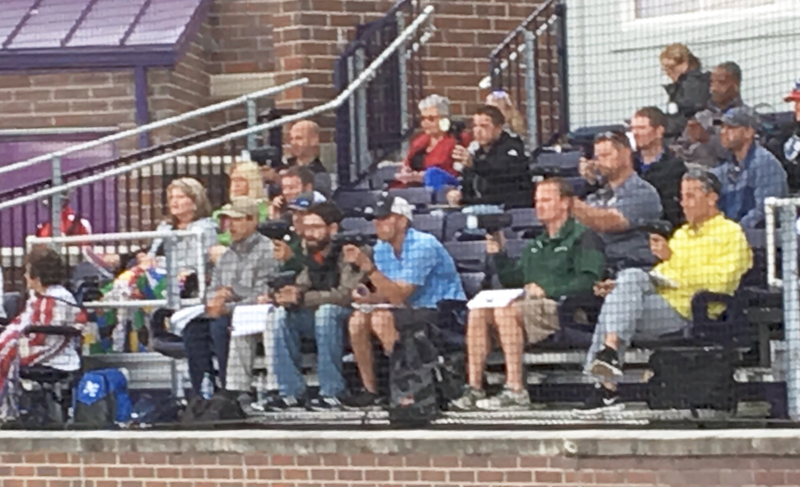 Our history of producing scholarship players and Major League Draft picks gives us the clout that brings college coaches to our games to watch our teams play. ​ ​Our Showcase teams are the most scouted in the area. Being a good player is not enough to land a high school player on a college roster. You need to play in front of the right people to get noticed. Teams with no reputation, and coaches with no credibility or no contacts play in front of empty seats. Just showing up at a showcase tournament isn't enough. Players need to play on good teams with good reputations and play for coaches with connections to college recruiters. Being a non revenue generating sport is often the reality of most college baseball programs. With small recruiting budgets and limited scholarship dollars, coaches do not have the luxury of being wrong about the players they recruit. College Coaches need to know that when they spend money to attend a tournament, they will see players that can help their program. 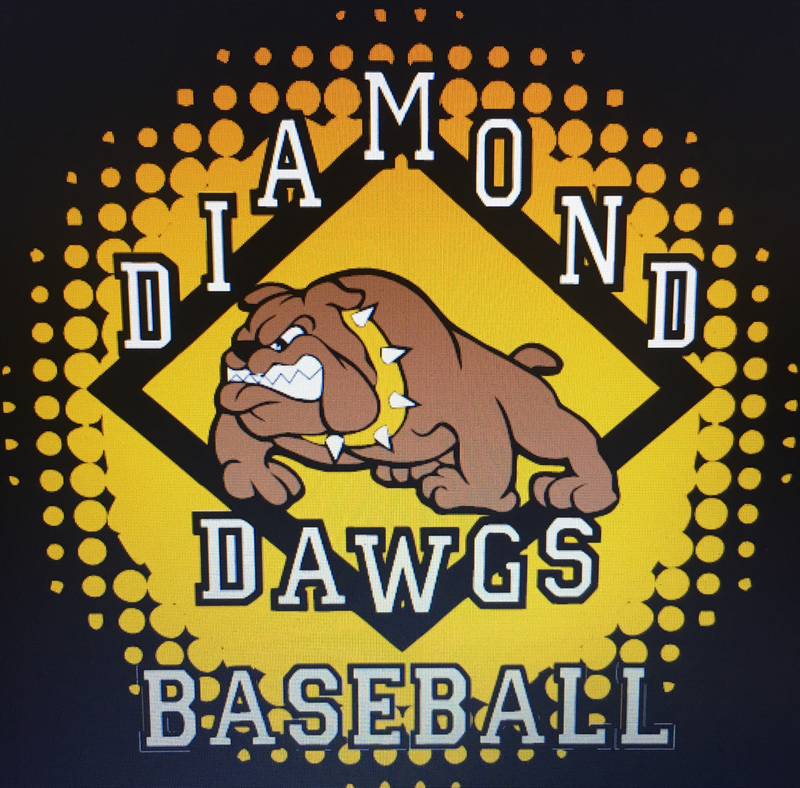 Before any Pittsburgh Diamond Dawgs team shows up to compete in a Showcase tournament our staff puts in the leg work and makes sure that the coaches attending know which players on our roster can help their program. Our player assessments are honest and accurate. Our past succes has allowed us to achieve a high level of credibility and establish good working relationships with most college programs. 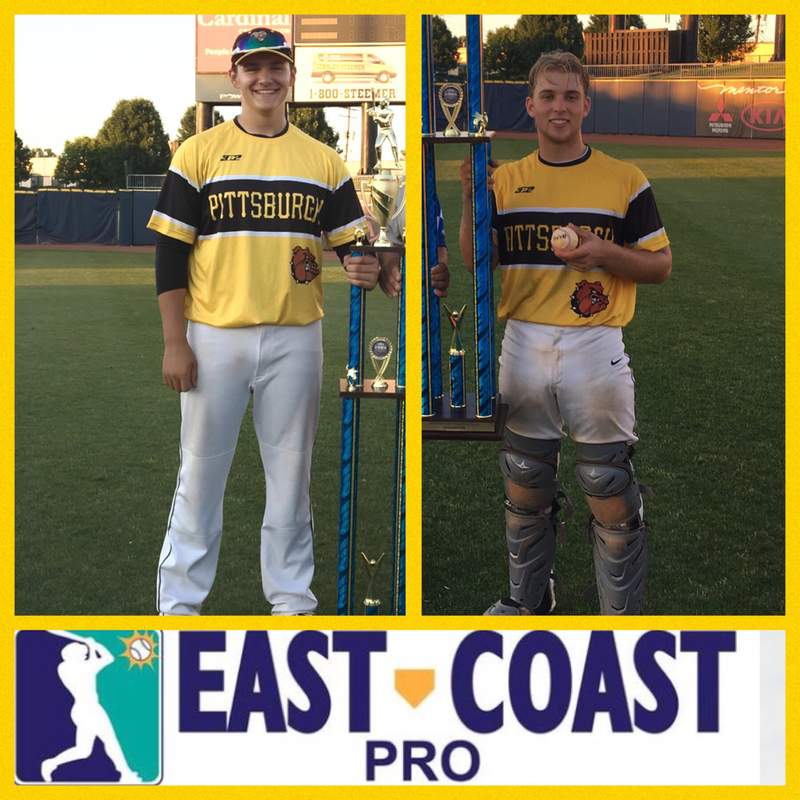 Our player evaluations include videos showing measurable tools (Pitching velocities, running times etc). Coaches trust what we say. This trust is the reason they show up to watch our teams play. The goal of Diamond Dawgs baseball is college placement. We strive to find schools that fit our players academically and athletically . The name of the school is not nearly as important as how it fits each individual player. Whether it's a Division l school or a Division III program or anything in between it must meet each player's specific needs. We are very honest with our players about where they fit. We are honest with coaches about which of our players have the talent level to play in their programs. This honesty allows us for a very high success rate in college placement. Our TEAMS are talented, prepared, and well coached. Our STAFF is well respected and highly thought of by coaches at all levels of college baseball.